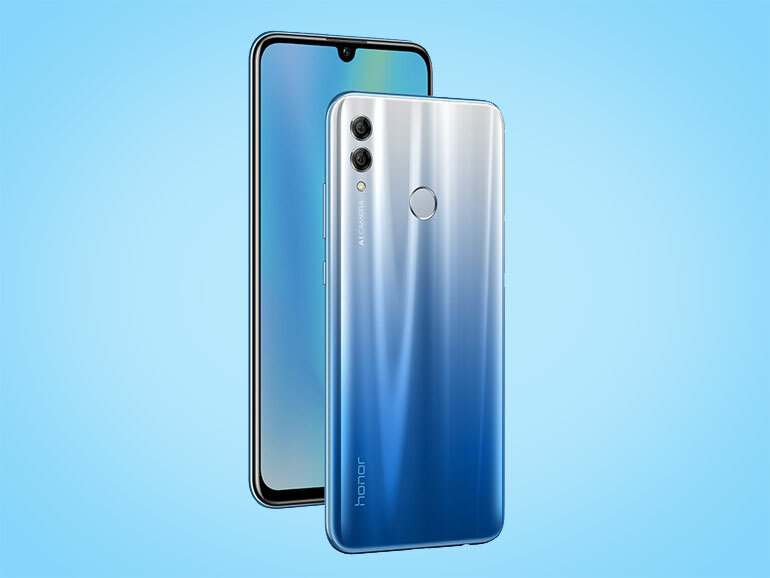 The Honor 10 Lite is finally official in the Philippines. The handset was teased to arrive in the country just before the year ended. 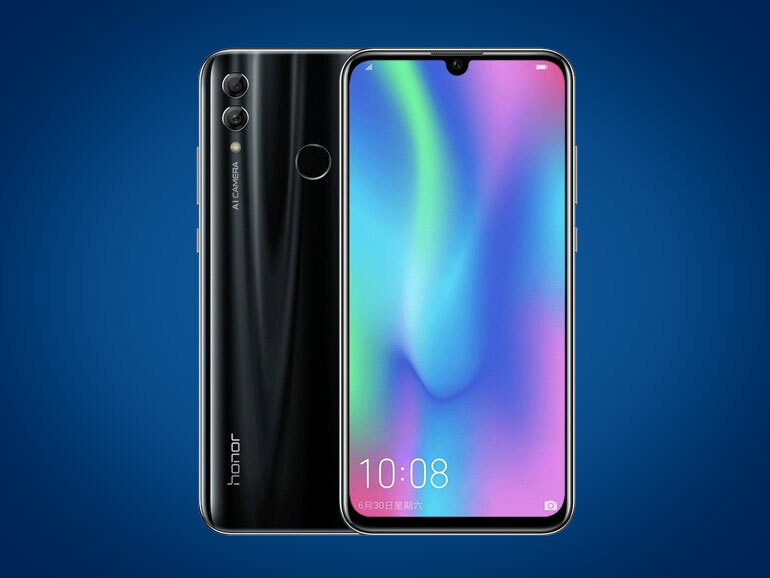 The Honor 10 Lite features a 6.21-inch full HD+ display with a dewdrop notch, an octa-core HiSilicon 710 processor, 3GB RAM, and a 3,400mAh battery. It’s main camera is a 13MP + 2MP module with f/1.8 aperture lens and a LED flash. It also has a 24MP shooter for selfies. All of its cameras have AI support. The Philippine market will get two storage variants. The 32GB version, priced at PHP9,990, will be available on Shopee starting January 25, 2019. It comes with PHP3,000 worth of freebies that includes an Honor Band 4 Running Edition, a gift box, and a foldable luggage kit. The 64GB variant, on the other hand, is priced at PHP10,990. It will be available starting January 26, 2019 at the Honor Store in the Cyberzone, 3rd Level, The Annex, SM City North EDSA. This one also comes with freebies consisting of the Honor Band 4 Running Edition, a gift box, and a sports arm band.